Permanent residents of Canada who want to travel to the United States will need to provide the relevant documentation at the border. This includes a passport and a valid visa. Of course, if you have a criminal record in Canada, you will also need a US entry waiver issued by the Department of Homeland Security (DHS). Do you have a criminal record in the US, Canada, or both? Have you worked illegally in the US? Were you deported from the US? Were you caught in possession of false documents, narcotics, or other contraband when trying to get across the border? If you try to cross the border without the right paperwork, it puts you and your fellow travel companions at risk. 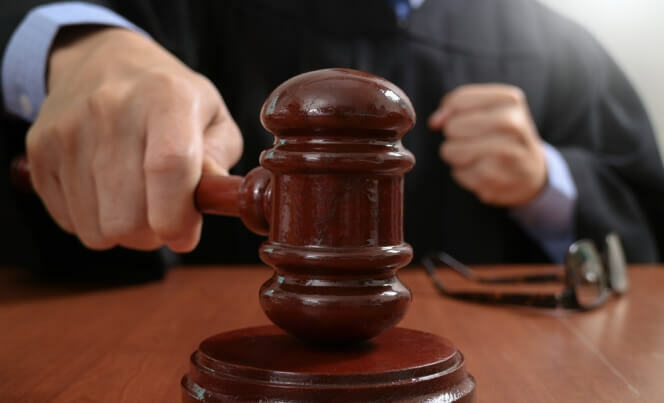 Even if you are not aware of your criminal record, your fellow travelers can be charged with harboring an illegal. It’s also best to make sure that you have your US entry waiver before you book your accommodation, rental vehicle, and put down any deposits. If, for whatever reason, your waiver takes longer than expected, you wouldn’t want to lose your booking. Even if you have managed to enter the US in the past, without a waiver, you simply never know when you could get caught. When you are caught without a waiver, you could be denied entry and you could also be detained or even arrested! Your vehicle might be seized and you could have to pay a significant fine. In many cases, attempting entry without a waiver can result in an entry ban. It’s important to remember that the application process is just that – a process. It doesn’t happen overnight and you will need to be patient while you wait for a response. Some of the forms that you need to complete include the I-192 form and, when an expert applies on your behalf, other forms (G-28 and G-325A) are required. A fingerprint chart also needs to be submitted. 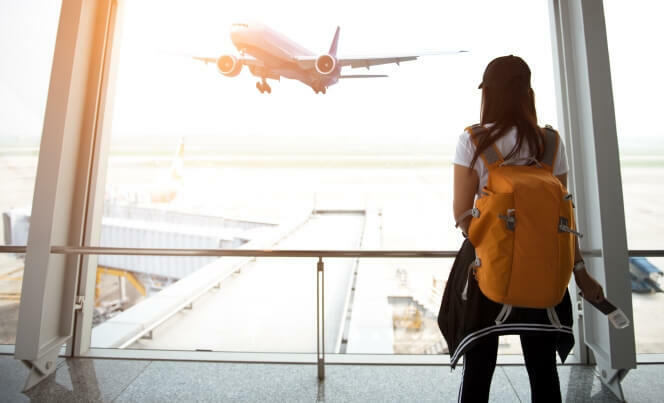 If you are traveling for business reasons, you need to include evidence of your occupation, duration of employment, and the reason for your travel. Reference letters might also be required to support claims of identity and nationality. As soon as you are approached by border patrol, you should let them know that you have a waiver. 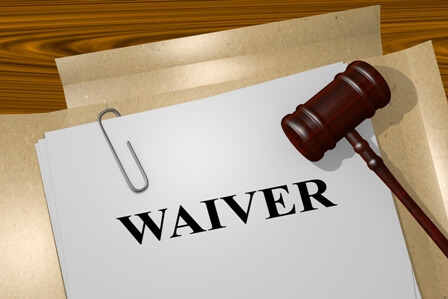 Produce the waiver right away to avoid any delays. 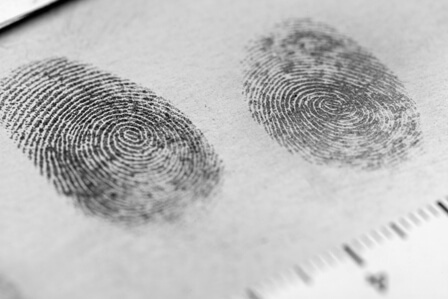 If you are asked to provide fingerprints, you should comply without hesitation. It is all part of the process. If the official staples a paper card to your waiver, you must leave it in place. They will ask you to present this waiver and card the next time you travel to the US or they could ask you to surrender it later. Make sure that you pay attention to all instructions and, if necessary, take notes. If you are traveling by plane, you could be asked to go through secondary clearance. This is an area where your waiver will be analyzed. You might be interviewed before you are allowed to proceed. Make sure that you always answer honestly. Once you enter the US, you need to keep your waiver and all documents safe. Keep these documents on you at all times just in case you have any encounters with the law during your visit. If you have a Canadian criminal record, you will need to make a copy of the police record. You can obtain it from the Royal Canadian Mounted Police (RCMP). Remember, a waiver is not the same as a pardon. If you already have a pardon, you will still need a US entry waiver when traveling to the United States. For professional assistance with your US entry waiver application, contact our skilled and helpful team at Record Free. We are always happy to answer any of your questions and help make the process as easy as possible.